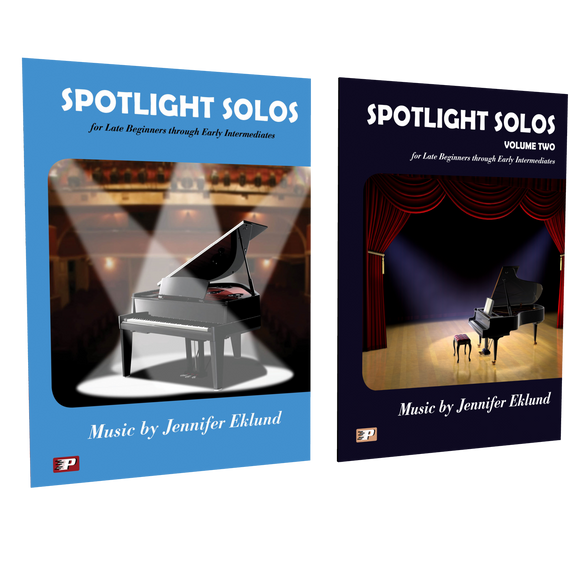 Spotlight Solos Combo pack includes two volumes of fun and engaging solos for piano students from late beginning levels. Music by Jennifer Eklund. This is a marvelous collection! I think I own 8 of these - so far! 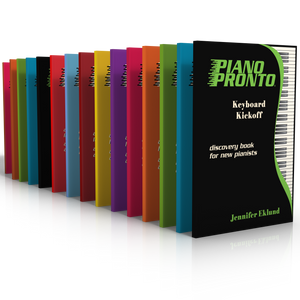 If you are new to Jennifer Eklund's music, this is where you should start. 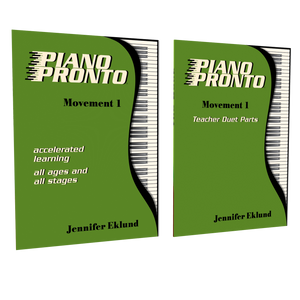 Each one of these pieces will appeal to your late beginners/early intermediates - boys and girls alike. I have saved many a student on the brink of quitting with these books!